This talk focuses on the post-1949 efforts of the Chinese state to develop a panoptical surveillance capacity. Although these efforts have been largely successfully with regard to the Han majority, the talk argues that from the 1950s to the present day, territorially concentrated minority groups like the Tibetans and the Uighurs have remained poorly penetrated and thus present a persistent powerful obstacle for the highly sophisticated Chinese surveillance apparatus. The paper is based on internal circulation (neibu) materials from China. 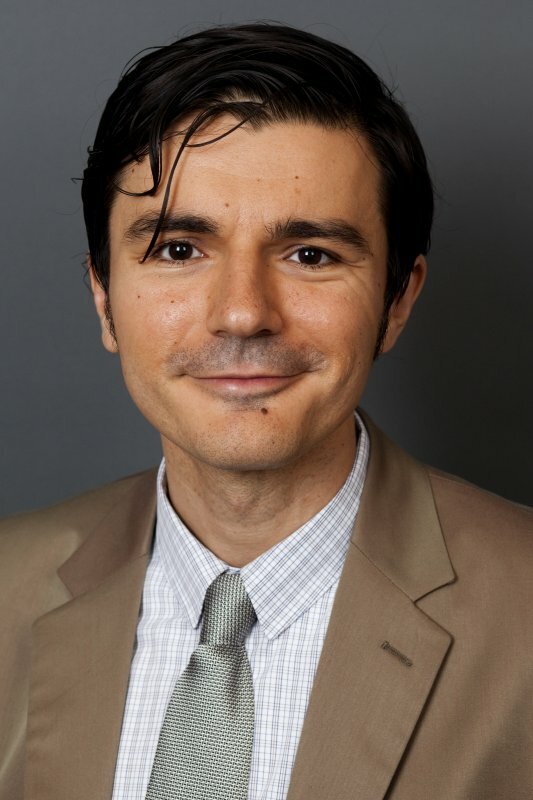 Martin K. Dimitrov is Associate Professor of Political Science at Tulane University. He received his PhD from Stanford University in 2004. His books include “Piracy and the State: The Politics of Intellectual Property Rights in China” (Cambridge University Press, 2009); “Why Communism Did Not Collapse: Understanding Authoritarian Regime Resilience in Asia and Europe” (Cambridge University Press, 2013); and “The Political Logic of Socialist Consumption” (Ciela Publishers, 2018).